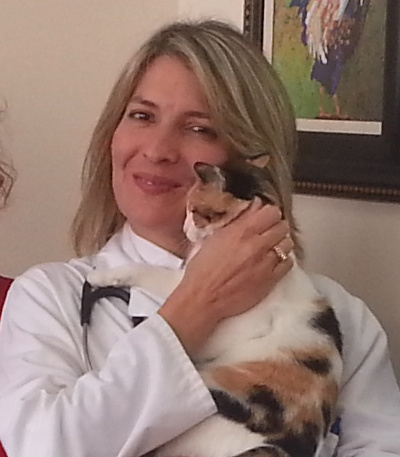 Dr. Zarina Garcia went to Veterinary school at the Superior Institute of Agricultural Sciences of Havana, Cuba. She graduated in 1994. She has been involved with the AVMA since 2000 and the FVA (Florida Veterinary Association) since 2002 and has been licensed to practice in the United States since December of 1999 when she received her Florida State Veterinary License. Bird Road Veterinary Clinic was established Oct. 2012.